In this slot you can expect a fireside chat with the below speaker and moderator followed by a short Q&A with the audience. 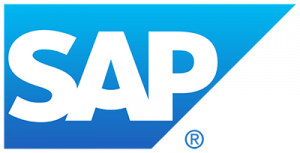 With over 10 years at SAP, Maya has vast experience in developing and releasing enterprise software. Right now she is developing new products at the SAP Health Innvovation Hub, starting with co-innovation projects, through validation and productization. 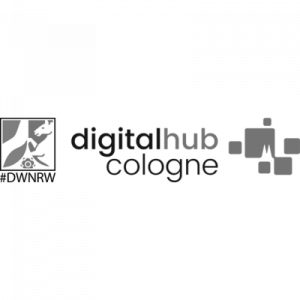 Anna-Lena is Startup Manager at the Digital Hub Cologne. She is well connected in the cologne startup scene and focuses on the support of multiple startups. Anna-Lena also holds an active role in the organisation “European Students For Liberty”.